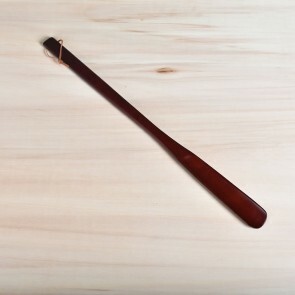 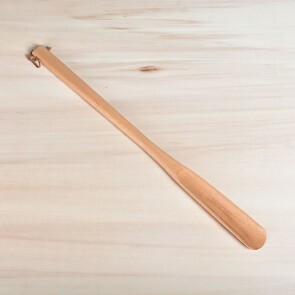 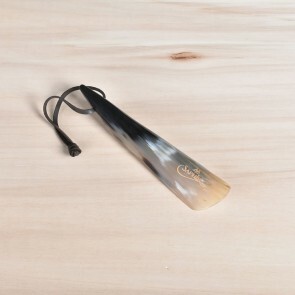 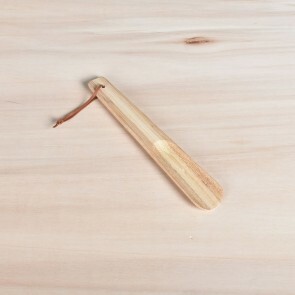 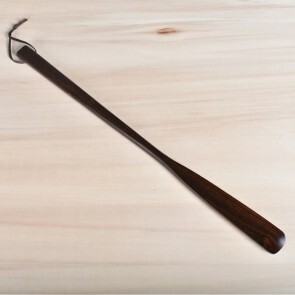 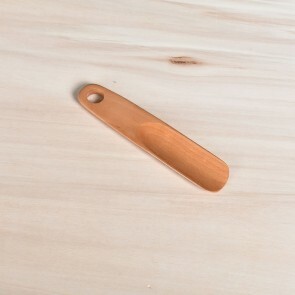 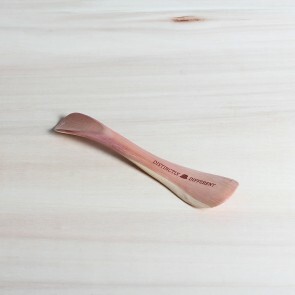 A practical cedar wood shoe horn or a very luxurious and eye-catching shoe horn made out of Abbeyhorn. 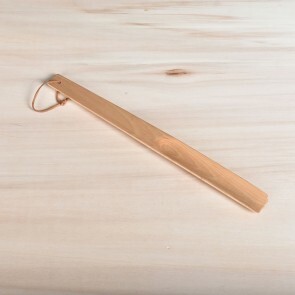 Both very practical and and enjoyable to the eye. 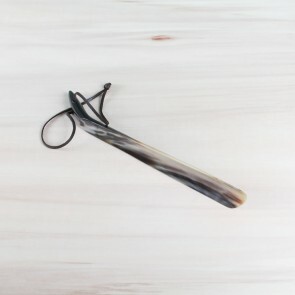 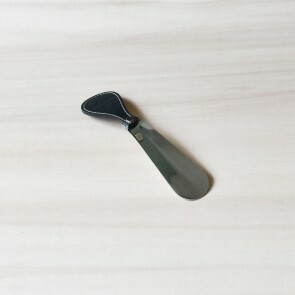 A shoe horn prevents the back of the shoe from bending and breaking down.